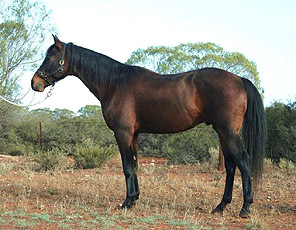 Chalani Elegance is owned by the Yates family in the Riverland, SA. 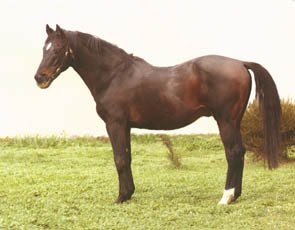 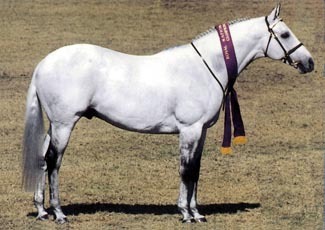 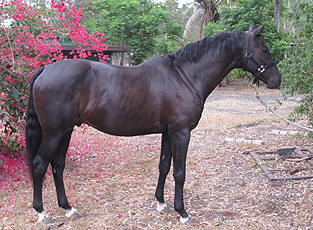 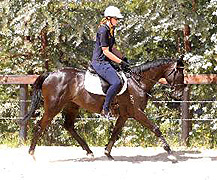 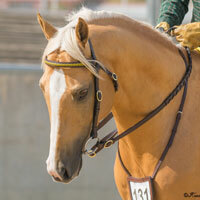 She has been used for general pleasure riding, Pony Club, Eventing, show jumping and mustering. 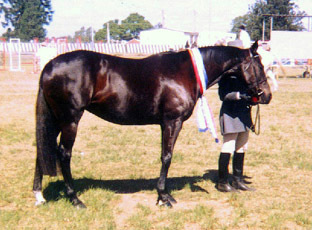 She has been a useful horse for multiple members of the family. 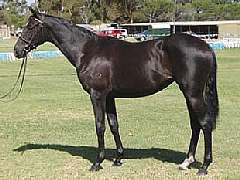 Elegance had a colt foal in 2010, by Chalani Chaparral, named "Mallee Rise All Pzazz" who the family say has a lovely temperament and is good to ride.